When we met them, the Grey Nuns had already sold their motherhouse and were approaching the end of their deadline to relocate the sisters. With a 5-year lease approaching an end, and their motherhouse having already been sold to a new owner, the Grey Nuns had to face the stark reality of their situation. They needed to find new housing for every sister who lived there—and soon. On top of that, the sisters valued their independence and didn’t wish to surrender this in their move, nor did they want their provincial offices far from where they were living. We were brought in to help find the right place and ease the whole relocation process. The sisters had different living needs. A key part of the solution wasn’t just finding places that were suitable—it was about engaging with all the sisters, keeping them informed and part of the process, and helping them understand why the shift was happening. In the end, the solution was multi-faceted. We started by locating and visiting options that accommodated the sisters’ needs, not just now but in the long term. The fully independent sisters moved into apartments, with a clear plan for them to age-in-place with support. 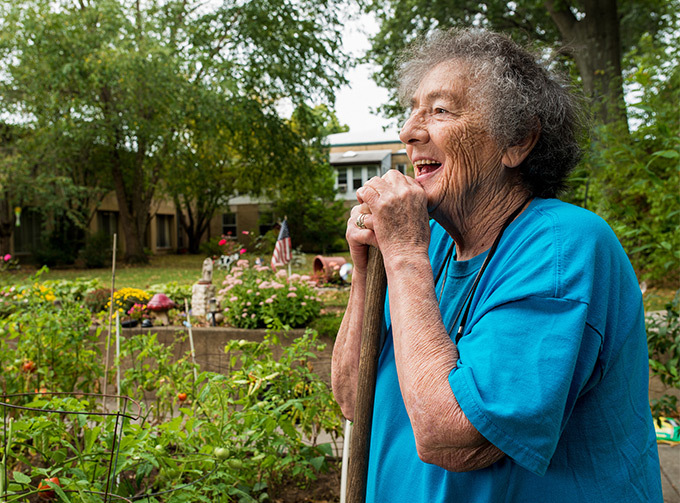 The sisters needing congregate and assisted living moved into a nearby life plan community. Alongside this, we found nearby provincial offices that kept the sisters in close proximity to both their living and ministry. Today, the Grey Nuns continue to engage in their multigenerational ministries while being involved in an even broader community than they enjoyed before. 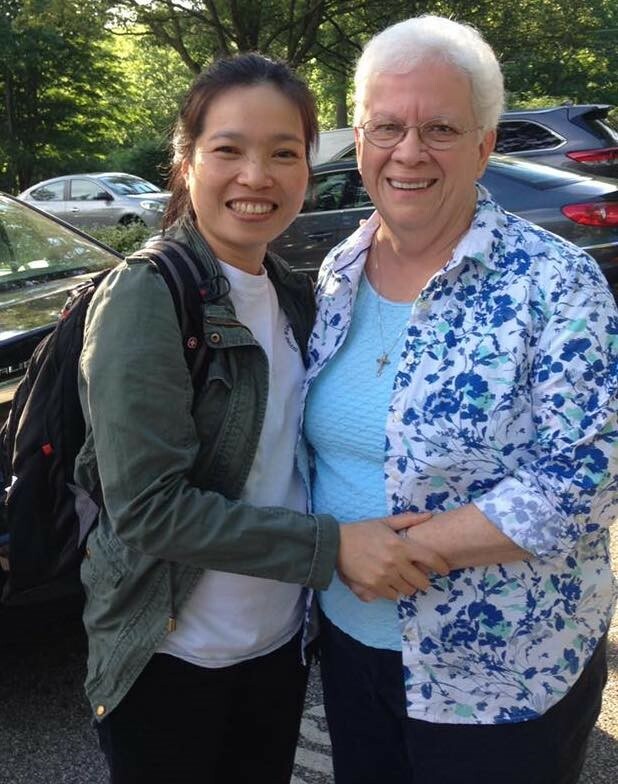 By moving beyond the Motherhouse, the Sisters touch people of all generations, faiths, languages, and interests. Their teaching is reaching a wider audience. Their service is inspiring new lives. And the Sisters are connecting with other women religious as well as people from numerous walks of life. "Working with REALM was a great experience. The energy, professionalism, expertise, and creativity REALM's staff brought to the the table was invaluable. Their ability to present information clearly to our members about possibilities and challenges in the field of senior housing and health care was invaluable."